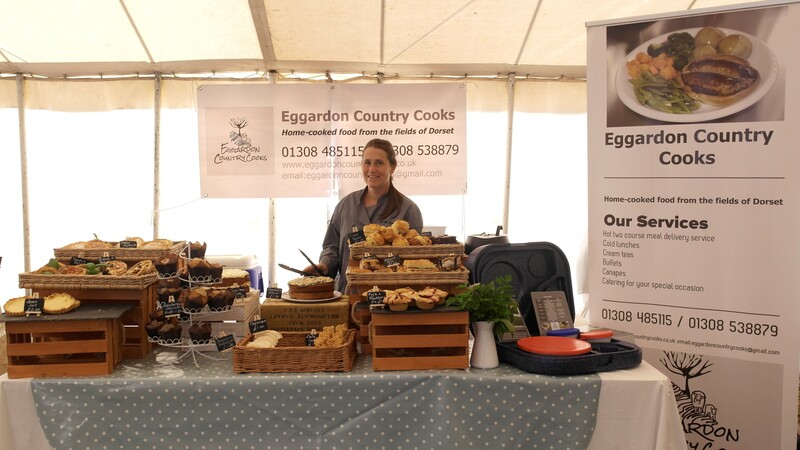 Chris showcasing Eggardon Country Cooks at the Melplash show last year. Our stall filled with home made cakes, bakes & flans which turned out to be a sell out by the end of the day!! 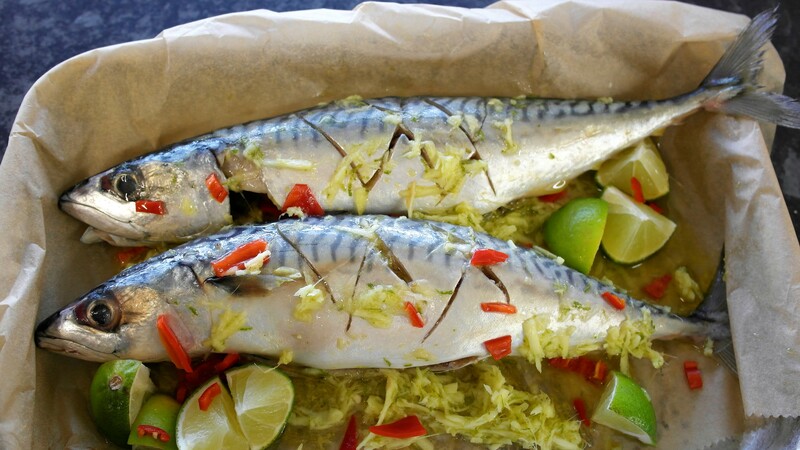 Lyme Bay Mackerel with ginger, chili & lime prepared ready for the BBQ. We can also cater for your special occasion by providing a variety of home-made food ideas that are fresh, in season, locally sourced wherever possible at competitive prices. We have sample menus & suggestions just contact us to discuss your requirements.